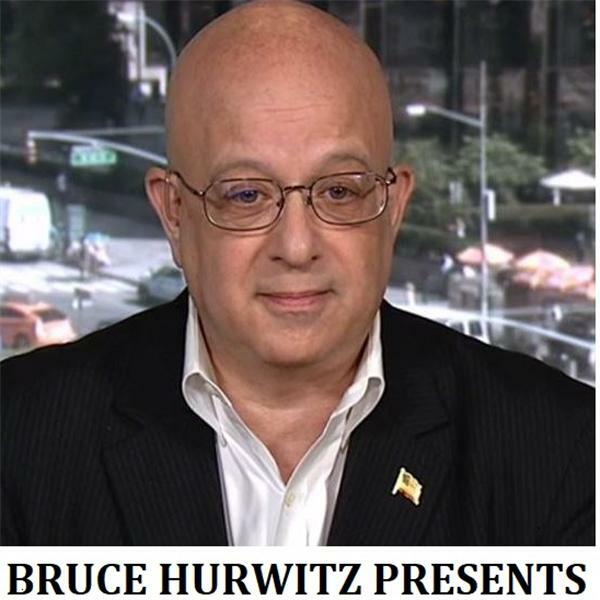 Bruce Hurwitz Presents is a live 30-minute interview program. It is a service of Hurwitz Strategic Staffing, Ltd., an executive recruiting and career counseling firm. To learn how you can be a guest on the show, please visit www.brucehurwitzpresents.com. BHP is sponsored by the ProfitAbility Institute (www.profitabilityinstitute.com).